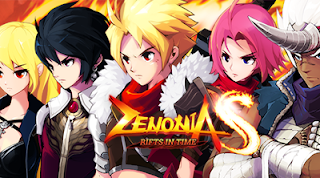 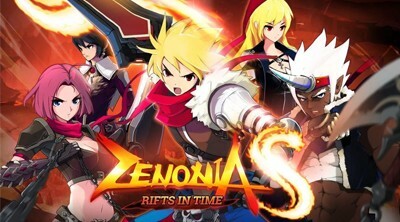 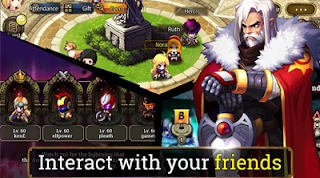 ZENONIA S: Rifts in Time is an online Action RPG mobile game presented by GAMEVIL, available on Android - Google Play and iOS App Store. 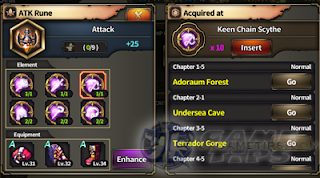 Explore nine treacherous realms to uncover the mystery behind the portal and put your skills to the test to become a legendary! 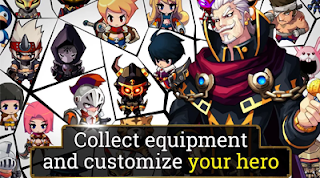 The New Equipment System NEW! 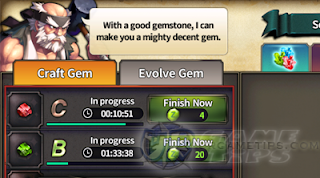 - What Are Soul Stones? 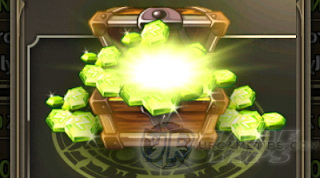 - How to Get More Soul Stones? 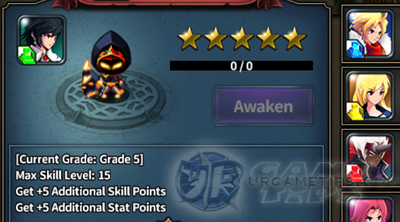 - When to Start Upgrading Seals? 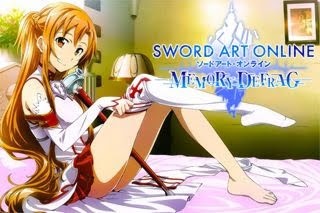 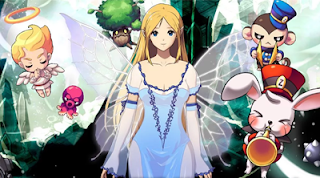 - How to Get More Fairies? 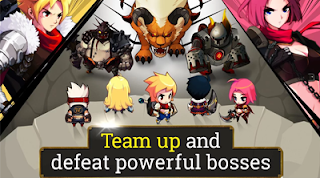 - Monster Wave ZEN Trick! 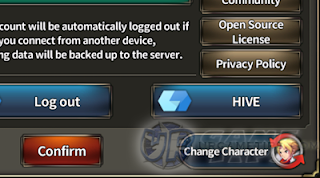 - Share Your HIVE IDs here!